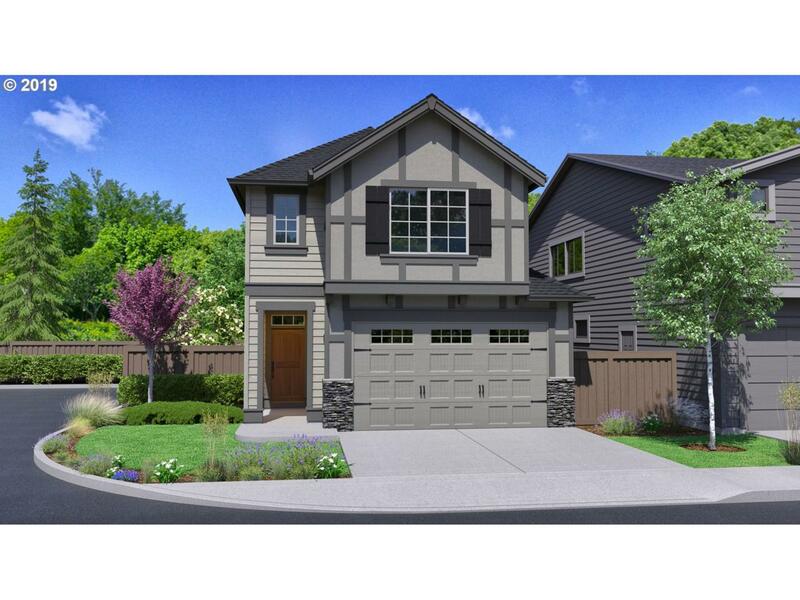 OPEN concept, well laid out floor plan w/ loft & ample sized kitchen w/ generous sized master suite. Multiple options for shopping, dining nearby and entertainment in the community inc., frisbee golf, horseshoes & a park! Estimated completion- June/July 2019!